You want something that's not too fussy or complicated to make, that the kids will actually eat and that hopefully has some kinds of vitamins and other good things in it, too. 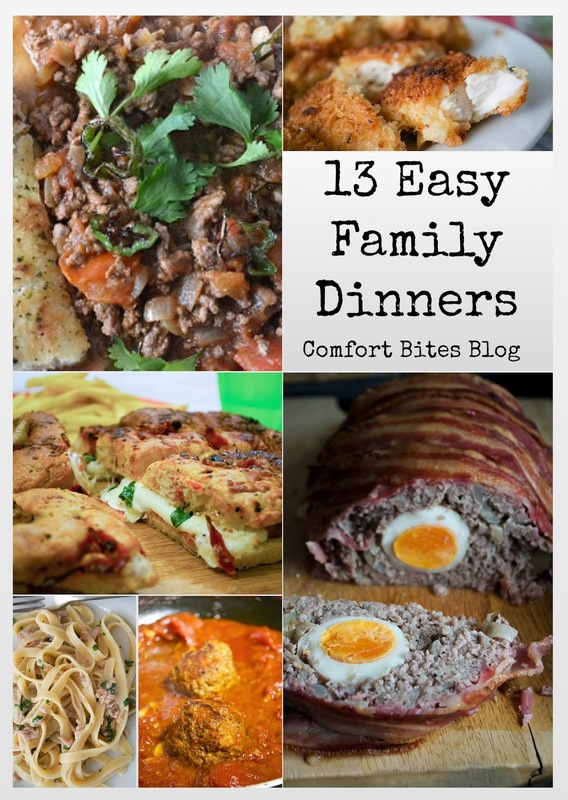 I've rounded up some of my favourite and most popular recipes that would make brilliant family dinners. Some cook in the time it takes to watch an after-school episode of The Amazing World of Gumball (I know you do), while others might take as long as five or six hours, but the actual work YOU have to do (rubbing some spices into a joint of meat) might be seconds. There are vegetarian and gluten-free recipes here too, as well as conventional ones, to help cater for all dietary needs. I hope you find these useful, let me know if you make any of them. Don't worry - I'm not suggesting you make this for breakfast unless you get up REALLY early and fancy cooking the equivalent of a roast dinner before 7am. I've included it here, because every child I know loves breakfast food for dinner. 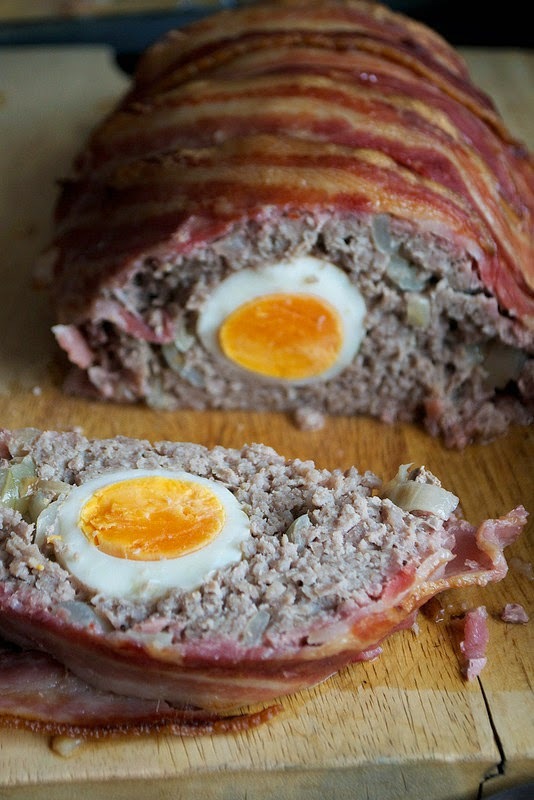 And this meatloaf, with its hidden egg centre and crispy bacon on the outside, tastes quite like breakfast. Serve alongside a salad or some chips or just some veggies. Or baked beans. 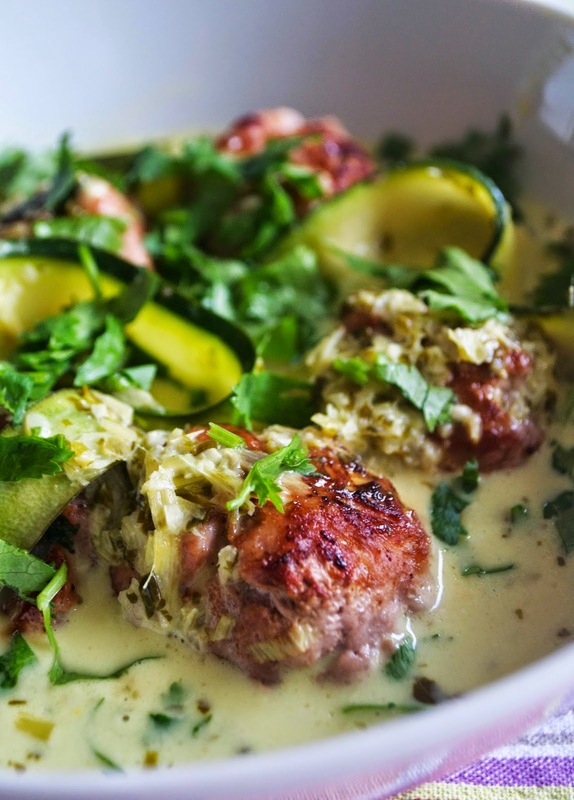 Easy to make, and it'll sort you out for leftovers for a few days too. Quicker to make than a spag bol, and sorts out an Indian food craving at the same time. It'll take you less than 30 minutes to get this on the table - don't even bother with rice - my girls like this with just some naan breads on the side. You might want to skip the green chilli topping if feeding very young kids or anyone that doesn't like very much spice. OK, just think of this as a huge toasted sandwich. I took a recipe that took an hour to make and cut the time down to about 25 minutes. Just cut it into chunks and let everyone dig in. 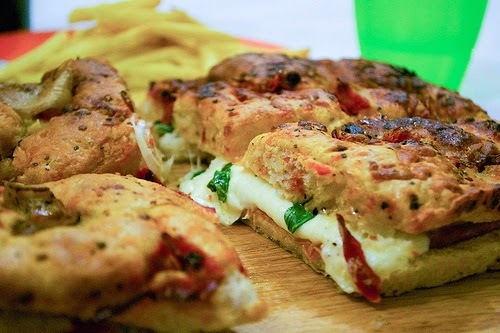 My children love anything hot, tomatoey and gooey with melted cheese. So I figure that yours might, too. 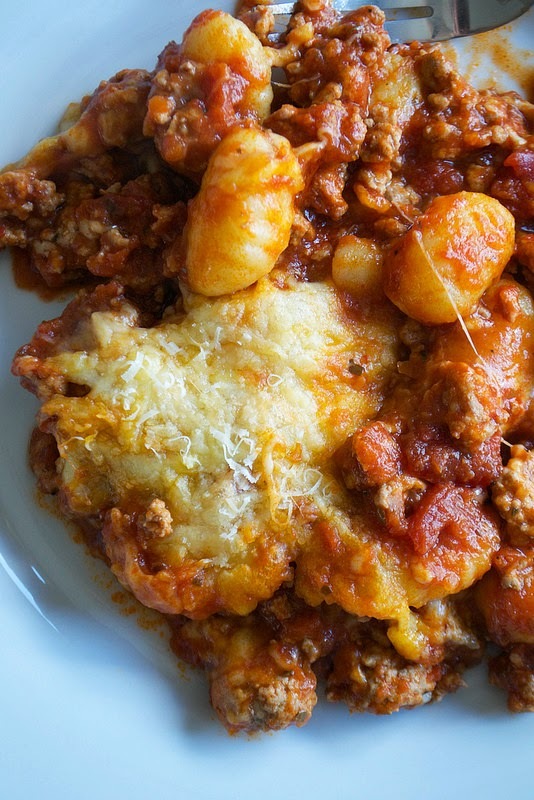 This gnocchi bake takes a little more prep than some of the other recipes here, but you just fry off the mince, add the sauce, pour it over the gnocchi dropping the cheese all over and then slide into the oven to bake. Easy peasy. Quesadillas seem a bit like a lunch dish, but they make a cracking family dinner, too. And they take just literally a few minutes to make. You can serve them with chips or some salad if you like - and fill it with practically anything you like, as long as you add in some cheese to help it all stick together. 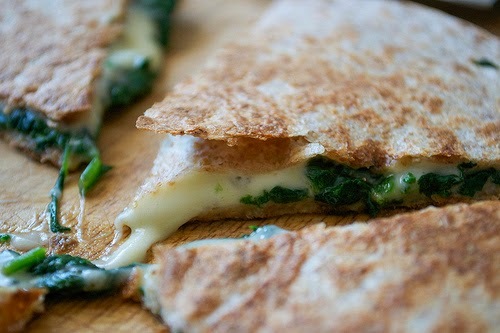 I've made some lovely Brazilian Chicken quesadillas too - with chicken, avocado and mozzarella. A great idea for using up leftovers. I like this one, because it introduces children to the flavours of Thai food - lemongrass, basil, coriander, lime, coconut - without being at all spicy. I've used turkey mince because it's light, but you could also use pork or beef. Dinner in 10 minutes. I kid you not. 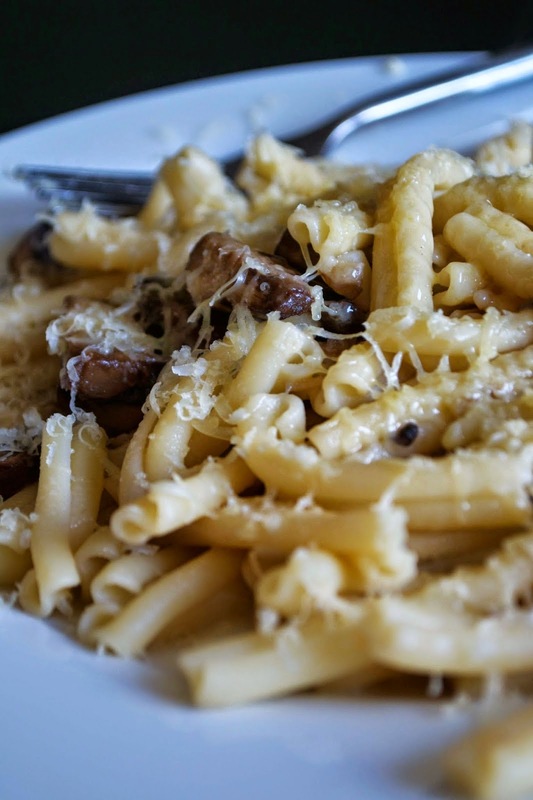 Mushrooms cooked in butter and then tossed in your choice of pasta. If you want to make this dish vegan, just use your preferred butter alternative (or just use olive oil) and use vegan cheese. OK, so this takes a while (6 hours) but you're not actually doing anything with it for 5 hours and 50 minutes of that time. 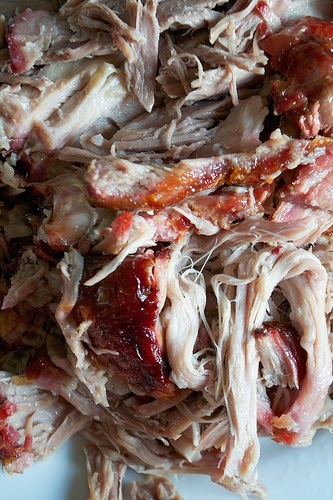 You can shred it and serve it as a roast, or pile it into bread rolls with coleslaw if you like. We love it as a salad with some lettuce, guacamole, salsa and maybe some white rice on the side. You can make a slow-cooker beef brisket, instead if you like (contains nightshades). Cook pasta. 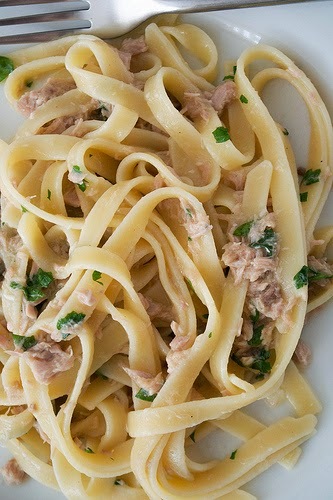 Toss with a can of drained tinned tuna and some lemon. Eat. It doesn't get much easier than that. No egg, no breadcrumbs - just meat and spices. Whether you serve it with veggies, pasta or in a sub roll it'll be a comforting dinner that you'll make again and again. 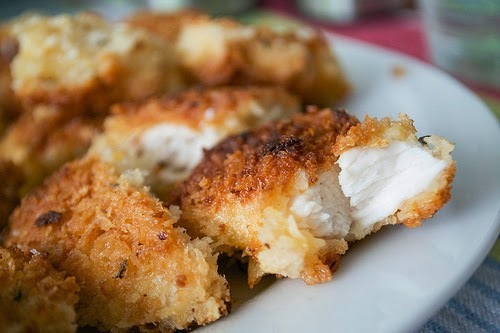 You won't buy processed chicken nuggets again once you've had these. Honestly. You get to choose the chicken you use (use organic or free-range if you like), and the cheesiness from the Grana Padano works so well with the crispy breadcrumbs. Make these and have dinner on the table in 15 minutes. You could use Parmesan, if you prefer, instead. OK so this is Sunday lunch. 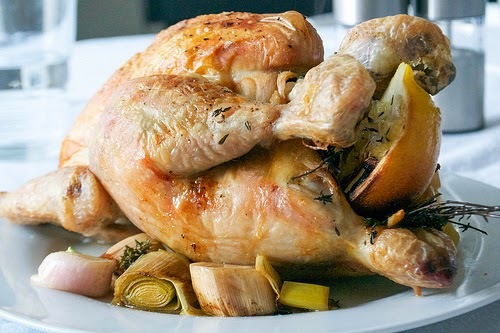 The flavours of the lemon and leek work brilliantly with the chicken, which just takes an hour and a half in the oven. And no slaving in a hot kitchen - just prep the chicken, chuck it in the oven and go and do something else until it's cooked. And you thought mac and cheese was one of those dishes that took hours to turn all golden and bubbly in the oven. Nope. 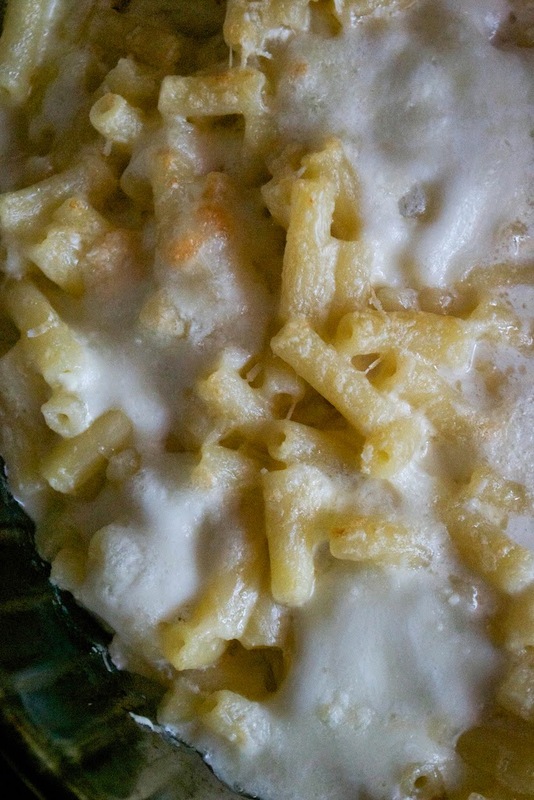 This one is an adaptation of a Jamie Oliver recipe which cleverly uses mascarpone cheese as an all-in-one mac and cheese sauce. 20 minutes. Honest. 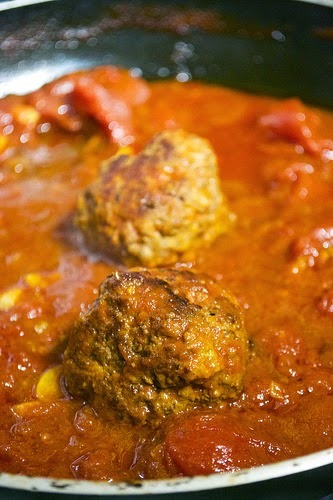 And if you fancy something meaty, I've made one with beef, too.